It’s your last semester of law school. You’re almost there—you can see the light at the end of the tunnel. But don't lose your focus just yet. You still have a lot of work that needs your attention as the semester starts. Perhaps senioritis has kicked in and you feel like your last semester in law school is just a waste of time before you can graduate. But your final months as a 3L is as important as your first and second year of law school. In fact, it may be more significant. Think of law school as a triathlon. Your first year is the beginning of the race, when you start off strong and swim towards your goal. Your second year is the middle of the race, when you pace yourself and cycle your way to the final event. Your third year has you running hard toward your goal. Although you may feel exhausted and on the verge of giving up, you know it’s vital to dig down deep and summon up the last bit of energy you have so you can kick it into overdrive and cross the finish line. Given all that you've gone through to get yourself to this point, it is critical that you succeed in your last semester. Every law school student should visit their academic advisor at least once a semester. Doing this will ensure that you are on the path to graduating on time. Although it may seem pointless—especially if you’ve managed to stay on track thus far—it could save you from the shock of finding out too late that you forgot to take a required class that will prohibit you from graduating on time. It’s better to discover this gap long before you go to order your cap and gown. We get it: you’re only going to be in law school for just a few more months. But that doesn’t justify any missed assignments, failed tests or unfinished essays. Keep your eye on the prize, and your nose in a textbook. Otherwise, you may not end up graduating when you planned. 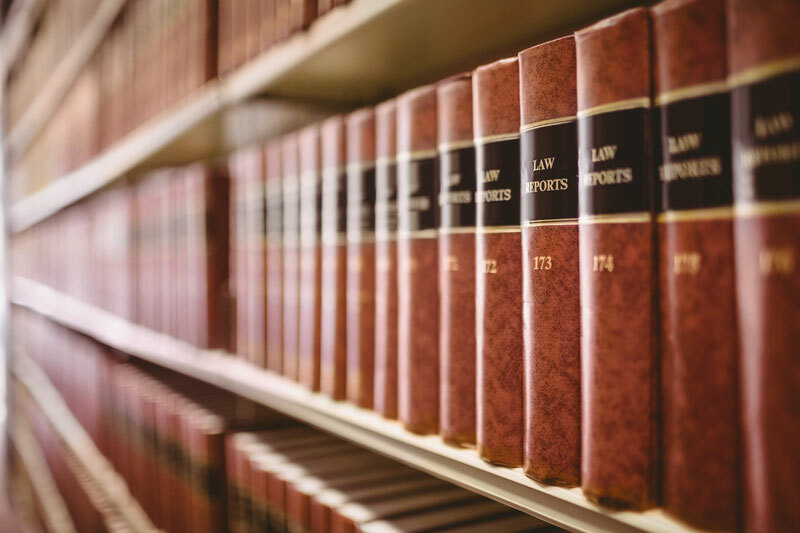 Even though you may almost be done with law school, you’ll have many other hurdles to get over before you can become a lawyer. The major obstacle is the bar exam. It's too soon to stress out about studying for it because other tests and assignments need to be your primary focus now, but you should make it a priority to learn more about exam dates, sign-up deadlines and bar review courses while you still have the time. Learn more about how to begin preparing for the bar exam, as well as helpful study tools, such as Pieper Bar Review’s Question of the Day. Pass the first time or the next course is FREE! As a first time bar exam taker, if you don't pass the Uniform Bar Exam after completing Pieper's Full Bar Review Course, you can re-take our next course for free!